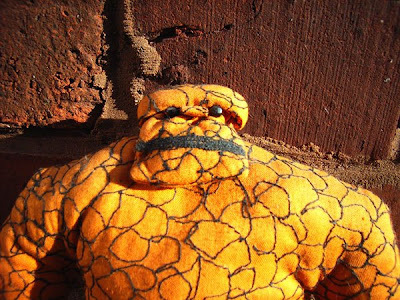 Posted June 18, 2009 in Felt Mistress, The Hulk, The Thing. These lovely cuddlies were made by British designer Louise Evans AKA Felt Mistress, as birthday presents for Darryl Cunningham and Jonathan Edwards. Louise is a bespoke dressmaker by trade with a sideline in felt creations. 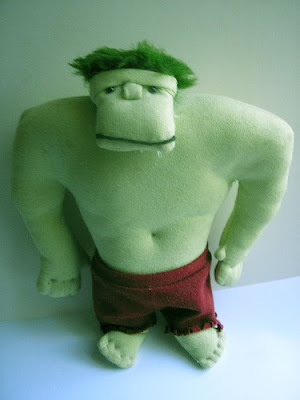 For more of her delightful toys be sure to visit the Felt Mistress blog and Flickr page.